Tour Route: Leh - Indus Valley - Alchi/ Lamayuru Circuit -Nubra Valley- Pangong Lake - Tsomoriri/ Tsokar Circuit. 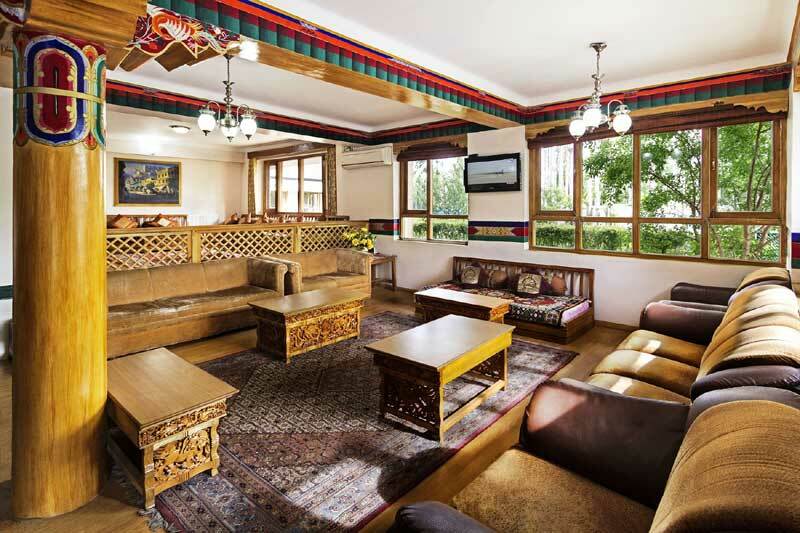 Ladakh is a virtual Shangri-La of majestic physical features and mystical aura, to explore this unique region we suggest this tour program covering all the major valley and high altitude lakes, across majestic mountain passes, experiencing the rich culture of smiling people and the living heritage of hilltop monasteries & monuments. Arrive Leh and transfer to the hotel. 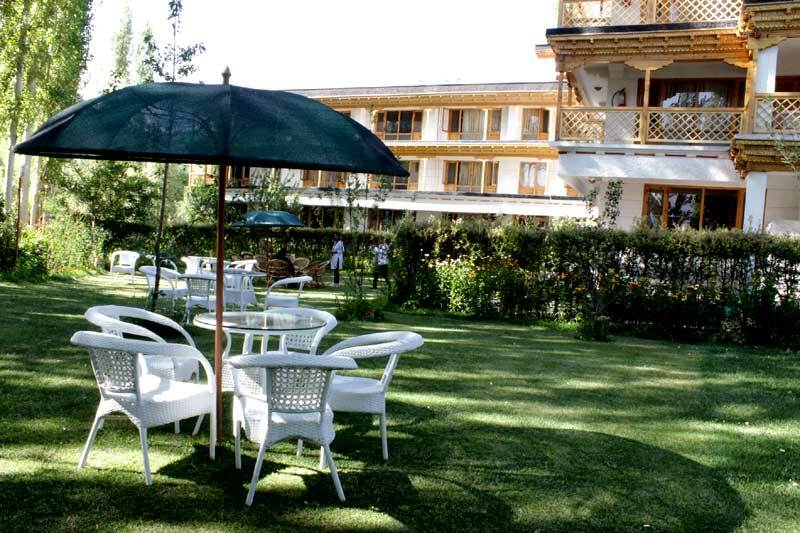 After welcome drink / breakfast take complete rest for acclimatization to the high altitude and rarefied air of Ladakh. 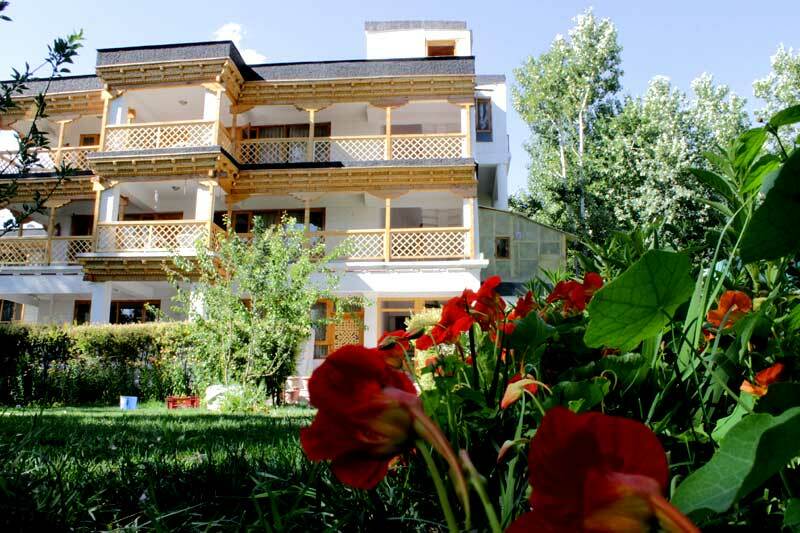 In the late afternoon proceed on an orientation tour of the old city centre and take leisurely walks through the main market of this historic town.Overnight at Leh. 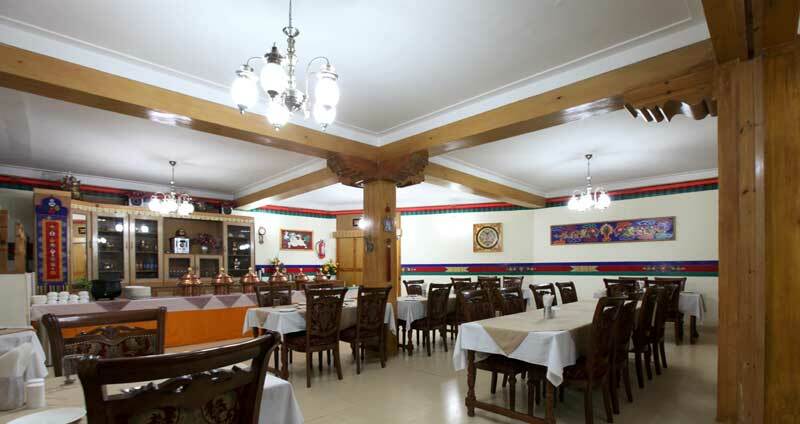 After breakfast, proceed to explore the Indus Valley attractions starting from dramatically located Thiksey M onastery a major Gelukpa foundation dating from the 16 th century. Thereafter drive on to visit the 17 th century HemisMonastery, biggest monastery and principal seat of the Drukpa-Kargyut monastic order in the Ladakh region. On the way back from Hemis, you may walk up the hill at Shey to visit the Shey Palace where the main attractions are the two gigantic copper-gilt Buddha statues installed during the mid - 17 th century. 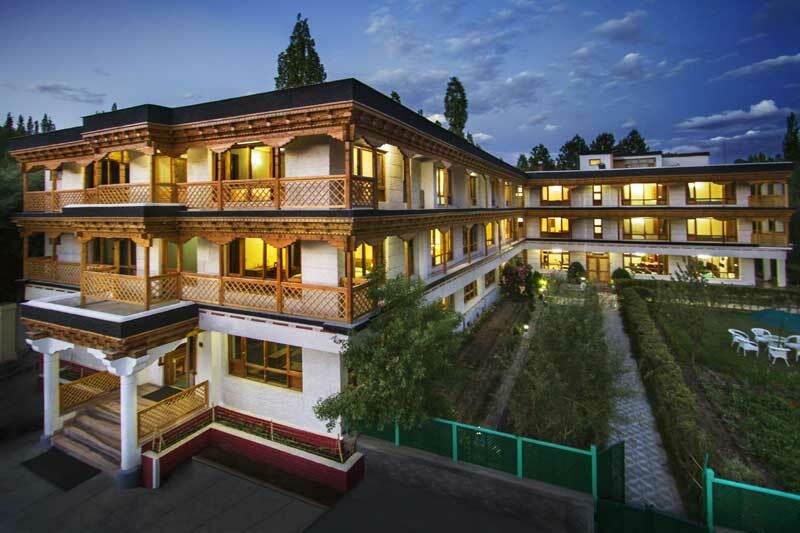 Thereafter, visit the Druk Padma School (Rancho School) at Shey, if interested. Before returning to Leh, drive across the Indus to visit the Stok Palace (Circa 1825 AD), present residence of former royal family of Ladakh. The main attraction here is the museum displaying the priceless collections of art & artefacts of the royal family. Overnight at Leh. After breakfast, drive down the Indus Valley all the way to Lamayuru (127 kms. ), believed to be the oldest site where a monastery was founded during the 11 th century AD. Presently a major Brigung-Kargyut-pa foundation , Lamayurumonastery is famous for its dramatic setting with the � Moonland' hills forming its backdrop. 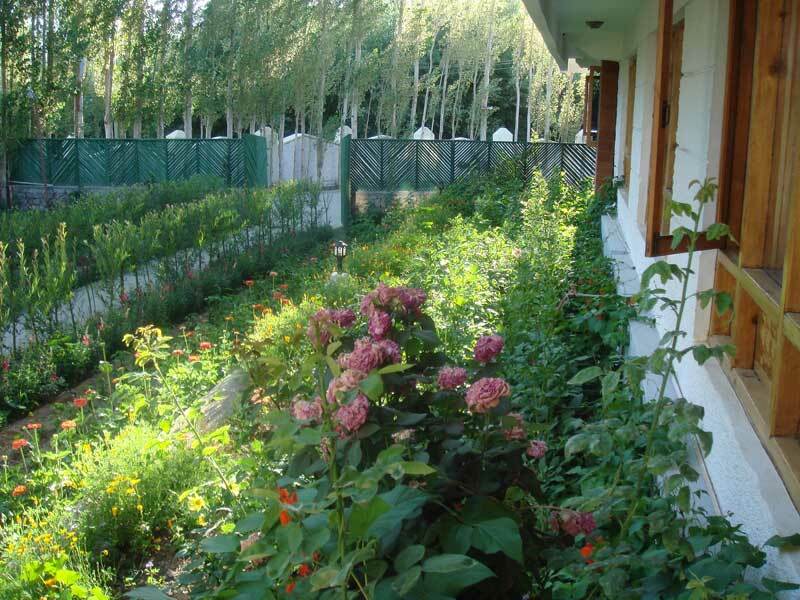 After sightseeing here, drive back on the Leh road till Uleytokpo or Alchi. Overnight in camp at Uletokpo or hotel at Alchi. After breakfast, visit the 11 th century AlchiChoskor , oldest surviving monastic complex of Ladakh and famous for its ancient wall frescoes and architecture � now a UNESCO listed heritage site. While returning to Leh, visit the 14 th century LikirMonastery , where you can also view a recently installed colossal image of the Maitreya Buddha seated out in the open. Thereafter drive on to Leh, en-route visiting Sangam (confluence of Indus & Zanskar Rivers), Magnetic Point , GurudwaraPatharSahib and Hall of Fame (museum of military heritage). Overnight at Leh. After breakfast proceed to Tsomo-riri Lake, driving upstream the Indus via Chumathang (hot Springs), Mahe Bridge and PugaSumdo, where the road bifurcates. The left side road leads all the way to Tsomoriri through dramatic mountain scenery. Tsomoriri Lake ( 28 km long & about 8 km wide) is the breeding ground of many rare migratory birds. The village & monastery of Korzok is the only settled population in the area, otherwise inhabited by scattered population of Changpa pastoral nomads. O vernight in camp or Guest House. After breakfastretrace the route till PugaSumdo and then follow the left side road through the Puga Valley with its sulphur springs, at the end of which the road ascends the Polokongka pass (4920 mtrs). After descending from the pass, the road leads to Tso-Kar, a small salt producing lake system located in the Rupshu region. 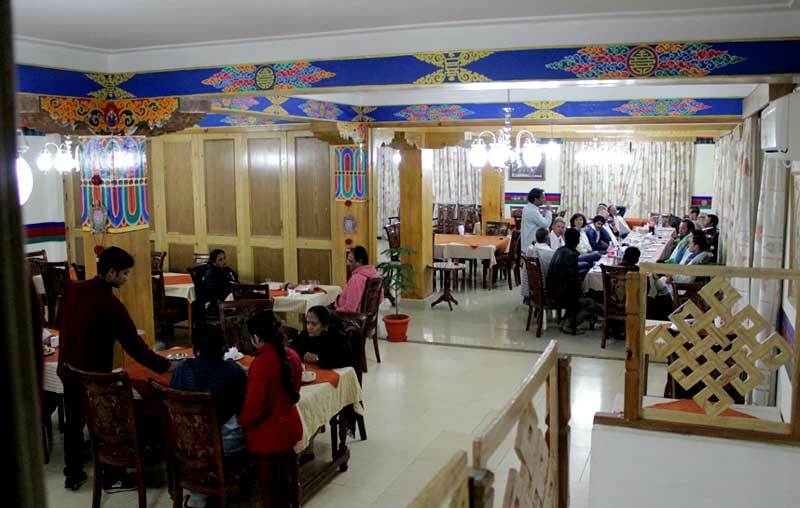 After sightseeing and lunch here, take the Manali-Leh road to return to Leh via Taglang-la pass, 2 nd highest road motorable road in the world. Reach Leh by the late afternoon / evening. Overnight at Leh. After breakfast leave for Nubra Valley , driving across Khardong-la (alt: 18,380 ft.), highest motorable pass in the world. Nubra Valley lies between the Karakoram & Ladakh ranges of the Himalayas, at an average altitude of the valley is 10,000 ft. Till closure of the trans-Karakoram trade route by the Chinese in 1949, Nubra Valley was a busy trade corridor on the Central Asian trade route network. After breakfast, explore Deskit (headquarters of Nubra valley) and then drive up the hillside to visit the 15 th century Deskit Monastery dramatically located on a high rock promontory overlooking the valley. Nearby Deskit you can visit the gigantic image of Maitreya Buddha (32 mtrs) seated out on a hillock, installed in 2010. Later return to Leh via Khardongla, reaching in the afternoon. Overnight at the hotel. After early breakfast leave for Pangong Lake via Chang-la pass (alt: 17370 ft./ 5486 meters - 3 rd highest motorable pass in the world). Pangong Lake (alt: 14,500 ft.), largest brackish water lake of Asia, is 4-5 kms wide and about 135 kms long of which two-third portion lies on the other side of the Indo-Chinaborder . After sightseeing around the lake, retrun to Leh reaching in the evening . O vernight at Leh. 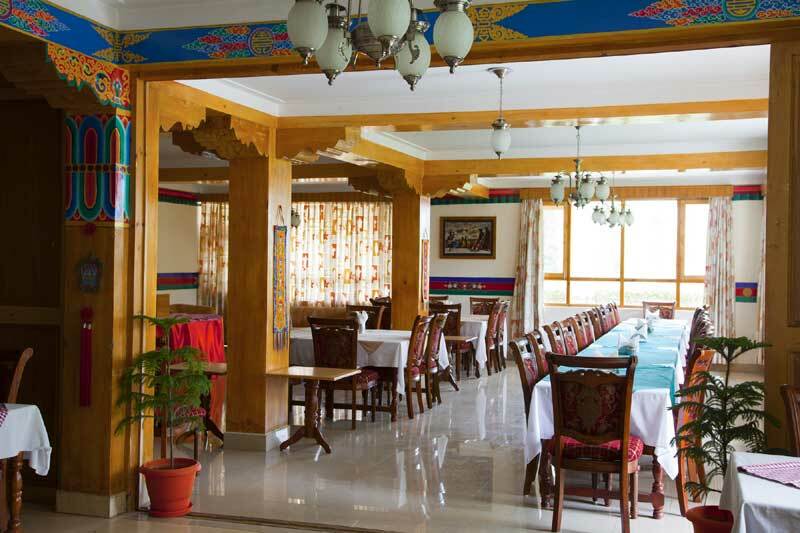 After leisurely breakfast or early lunch, drive to visit Shanti Stupa , located on a great vantage point overlooking the valley. Thereafter visit the 9-storey Leh Palace built by King SingeyNamgyal in 1600 AD, a historic landmark which renders a unique heritage character to the town. Wind up the trip with a short walking tour of the main markets in the city centre. Overnight at Leh. On this day, you can also opt for an exciting half-day Rafting trip on the Indus River between Phey and Nimu (if water level is adequate) OR on the Zanskar River between Chiling&Nimo (optional-extra payment).